Have you ever imagined how it would feel if somehow all the locks at your house get disabled or dysfunctional? Obviously, it’s a scary thought as we would suddenly feel exposed to all kinds of security threats. Unfortunately, many people do actually suffer this fate when their locks suddenly fail or get damaged. If you are experiencing a similar lock-related emergency, call the fastest locksmith service in town – Washington DC Locksmith Solution! 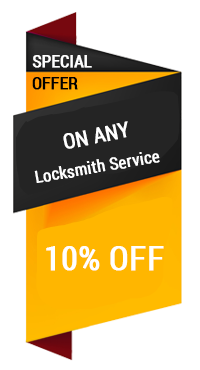 Washington DC Locksmith Solution is a 24x7 professional locksmith firm that offers lock installation services to residential, commercial, and automotive clients across Washington, DC. We are known for our state-of-the-art tools and facility, which includes city-wide coverage through a fleet of fully-stocked mobile locksmith vans. 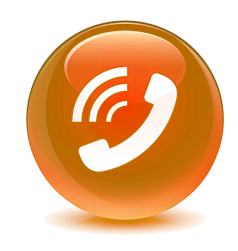 Our hi-tech vans give us an extensive reach and enable us to reach anywhere in a jiffy. We have a growing list of commercial clients that relies on us for all their lock-related needs. Our locksmiths are adept in business security solutions and can set up a smart digital locking system at your company. 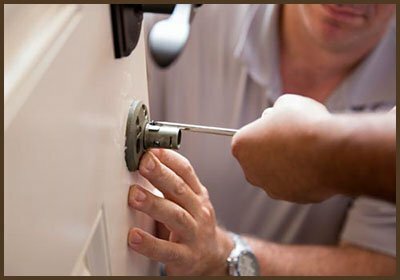 We also offer emergency lock installation services and assure a quick response time of just 15-20 minutes no matter where you are located in Washington, DC. Need a quick lock installation service at an affordable price? Call our locksmith on 202-753-3744!